We’ve pledged ourselves to the principles of nondiscrimination, treating all of our employees with dignity and respect and taking an impartial approach to everything we do. Our policy is based on equal employment opportunity — specifically relating to recruiting, hiring, training, promoting and interacting with riders and employees. Under the legal control of our Board of Directors, our services and programs will remain nondiscriminatory in regard to race, culture, sexual orientation, religion, disability, veteran status, age and nationality. 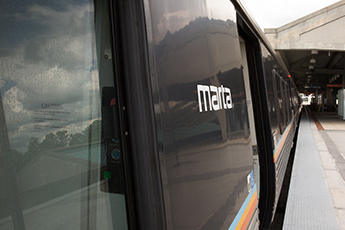 Anyone who partners with us on a MARTA project must abide by these same principles. For a closer look at our policies and practices, check out our latest affirmative action plan update.